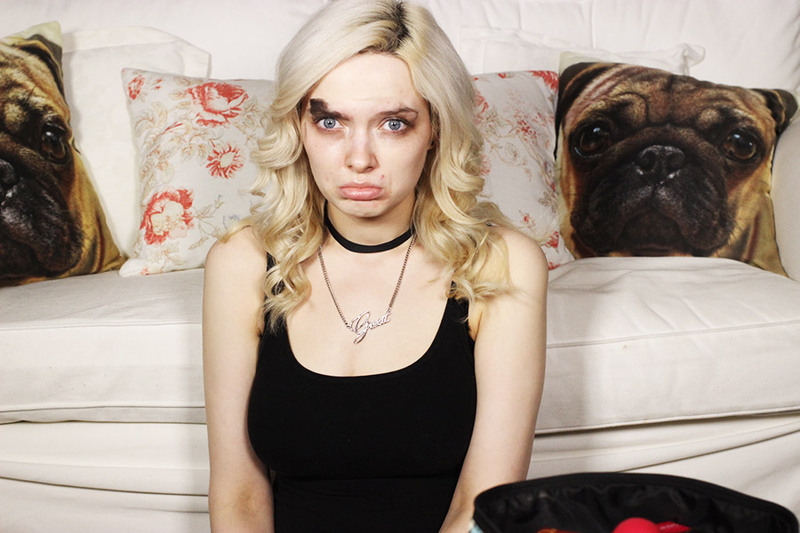 My Pale Skin: The Blindfolded Make Up Challenge! 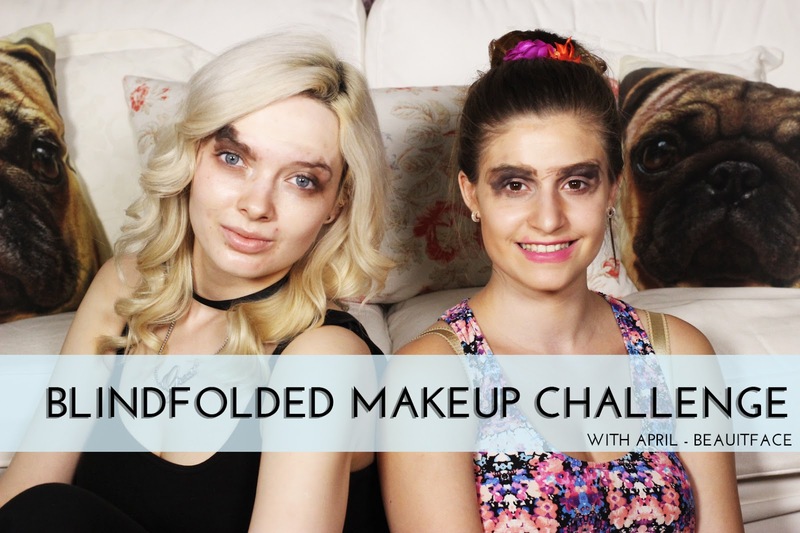 Ever wondered how your makeup would look if your makeup artist was blindfolded whilst applying it? 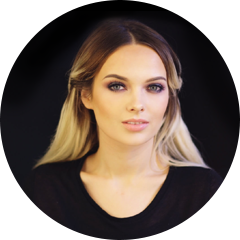 I recently teamed up with one of my favourite bloggers and friends - April from Beauiface Blog to do just that! We created these fabulous make up looks using some of our favourite products from our makeup bags and filmed it for you all too see! I'd love to hear your thoughts on how we did! Let me know in the comments. Haha this is amazing! Although you still manage to look pretty. Also, the pug cushion is amazing! This is so cute!! I laughed aha! Although you both still look grogeous! This was so funny! I actually think that the contouring wasn't too far off, though! 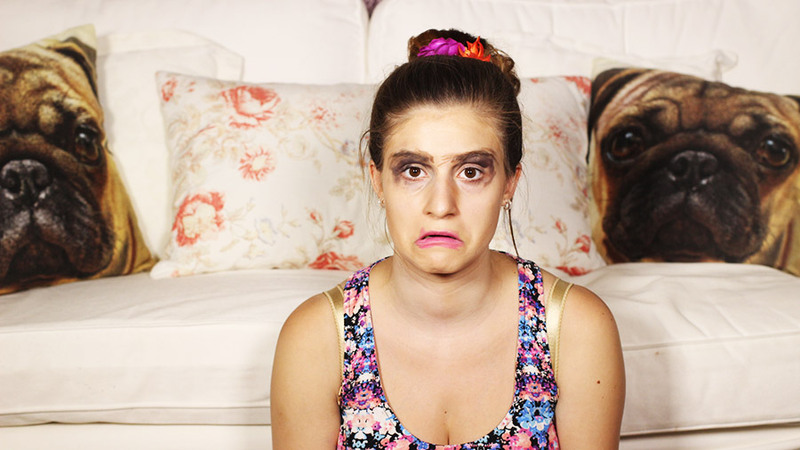 I think this is a great look to wear to work ;) just kidding, great video! Ahha, you both look brilliant! I love these kinds of videos!